What happens when three experienced wine guys get together? They create distinctive wines they enjoy and think others will too. 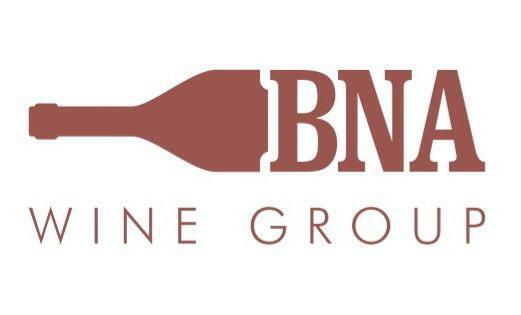 Meet BNA Wine Group, LLC, a small team that blends knowledge and passion to create wines notable for their taste and value. Together, fourth-generation wine and spirits distributor John Hooper, second-generation winemaker Tony Leonardini and industry veteran Gary Carr are challenging ordinary wine-making practices. They discover the right vineyards, retain the natural characters in the grape, coax the best wine in the bottle, and then offer the wine at a great value. "A FAVORITE OF BOTH SOMMELIERS AND CASUAL WINE DRINKERS, BUTTERNUT CHARDONNAY IS A UNIQUE WHITE WINE WITH A CREAMY, LUXE TEXTURE. HONEY HUES APPEAL TO THE EYE, WHILE SCENTS OF HAZELNUT, CARAMEL AND SPICED APPLE PLEASE THE NOSE. IF YOU LOVE WHITE WINES WITH RICHNESS AND DEPTH, GIVE BUTTERNUT A TRY."